It’s not over just yet, but the sheepshead bite this week around Pensacola Pass has been much slower than it was the last couple of weeks. Quite a few speckled trout have shown up recently on the flats and around some deep water structure. Last year fishing for big trout in April was phenomenal so hopefully we’ll see the same action this year. The bull redfish reports have varied from one day to the next. If you want to target them your best bet is to try catching them on bottom in Pensacola Pass or ride down the beach in the Gulf and look for them in schools. 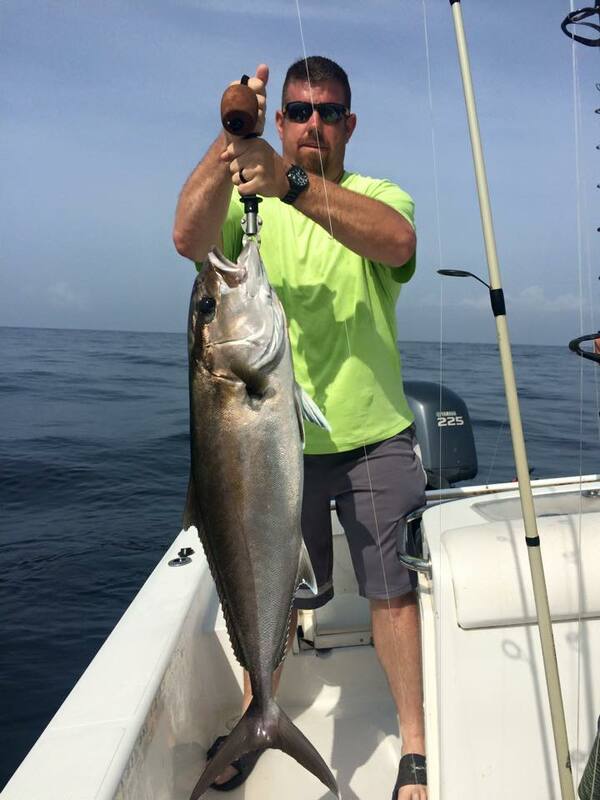 It could always be better, but we had a great first week of April for cobia fishing. The reports from east of Pensacola towards Panama City have been better, but that can all change within a days’ time. The amberjack bite has been steady and the vermillion snapper are starting to bite a little better for those of you who are looking to go after some bottom dwellers. Pompano fishing in the surf has been great and should continue throughout the month. If you can find a good hole or washout off Pensacola Beach or Perdido Key you should have no trouble finding fish. 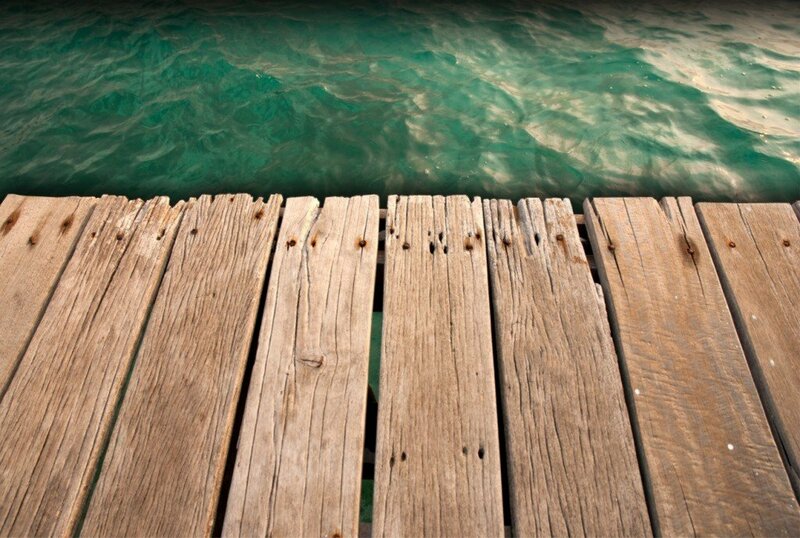 It almost goes without saying, but this is a great time of year to fish at Pensacola Beach Gulf Fishing Pier and Navarre Beach Fishing Pier. Cobia, pompano, and king mackerel are being caught just about every day. There are some nice size bass being caught on both the local lakes and rivers. As you know this is the time of year where you can find the big ones and really take advantage of them. As I said last week if you are fishing the rivers be sure to spend some time in the smaller creeks and lakes off the main river.